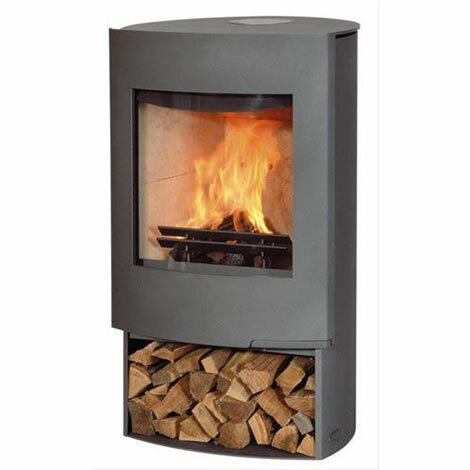 Home Wood Fireplaces offer a stunning new range of contemporary wood burning stoves. 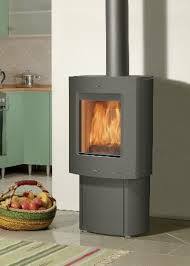 From modern steel fabricated woodburners to stylish soapstone and ceramic models. clean and elegant part of the furniture during the warmer months. 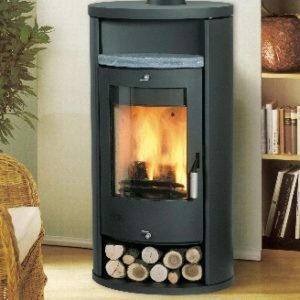 installation by using an outside wall exit for the flue system if required. 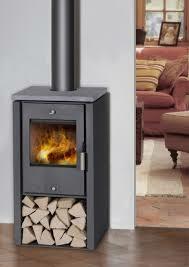 Soapstone and Ceramic woodburner models available in many ranges.